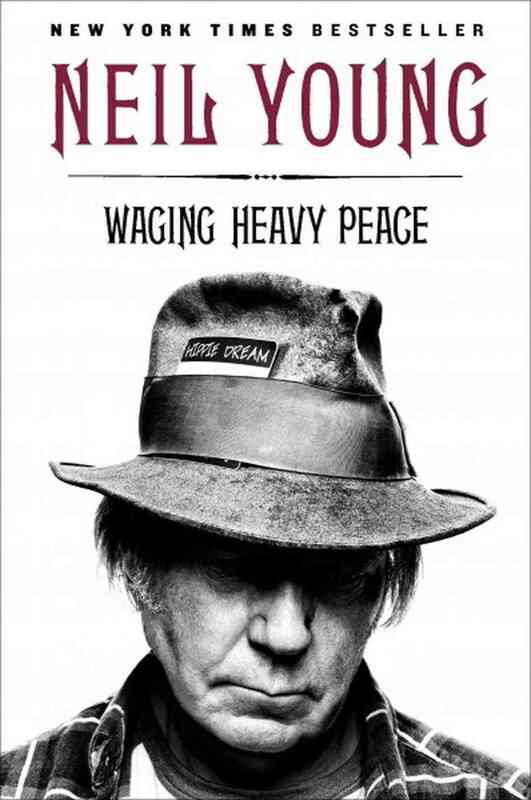 A friend of mine (a major Neil Young fan) had similar feelings – some interesting bits but with no cohesiveness and it badly needed some editing. It’s a shame, because Young’s had an interesting life & times…but this book felt cobbled together. I think it’s partly due to his declining mental state, but also poor management. The strange part was all the major media outlets gave it pretty good reviews and praised it for being “unconventional.” Weird.